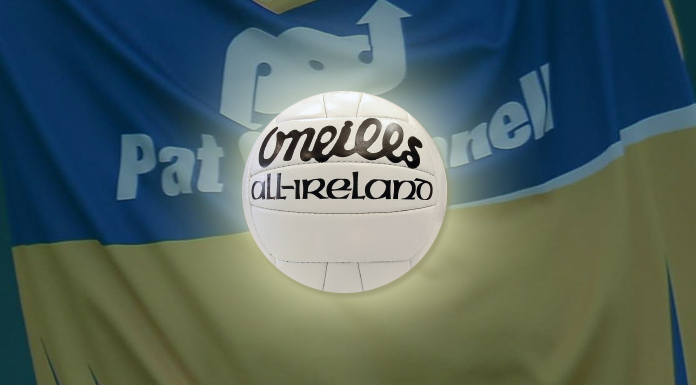 Clare’s senior footballers play their second National Football League Division 2 fixture today in Newry. The game was moved to a neutral venue after Armagh were penalised for participating in a training camp last April – the month designated to be club only. Manager Colm Collins named his team Friday night. Throw-in in Pairc Esler, Newry today is 2pm and we’ll will have live online commentary on clare.fm and regular live on-air updates in association with Tubridy’s Bar and Restaurant Doonbeg. The Clare support behind the team shows their increased standing and David Tubridy thinks they are going in the right direction. Joe Hayes says that they must look ahead to the next game. Armagh lost home advantage for participating in a training camp last April during the club window but Joe Garry says their 2018 victory over Down stood to them.